Description: Premium Q Moving and Storage is a business categorized under truck-transporting, which is part of the larger category local trucking without storage. Premium Q Moving and Storage is located at the address 20 Sycamore Ave # 4004 in Medford, Massachusetts 02155. The CEO is Sergiu Borza who can be contacted at (781)219-8777.
Review: Are you looking for moving professionals from Boston? 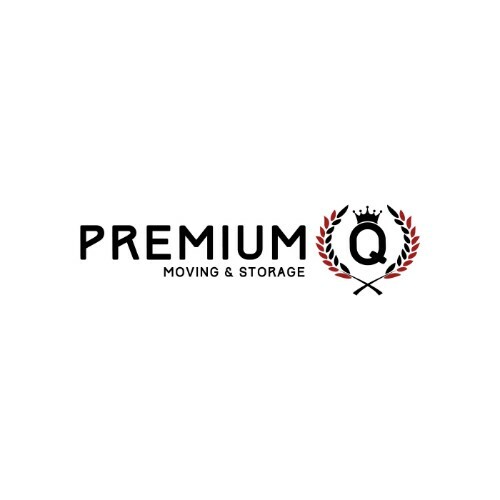 Premium Q Moving & Storage is a company you have been searching for all along. Our moving services are tailored to meet all your moving needs, and that is why opting for our professional assistance is never a bad idea. Our moving professionals from Boston are at your service, and always happy to help. All you have to do is to give us a call. The sooner, the better. Moving is a serious task, and it requires a detailed preparation. So, the sooner we start, the better. Let’s do it today! Location & access map for "Premium Q Moving and Storage"